Partner(s): Leicestershire Centre for Integrated Living (LCiL), Enabled by Design, Which? 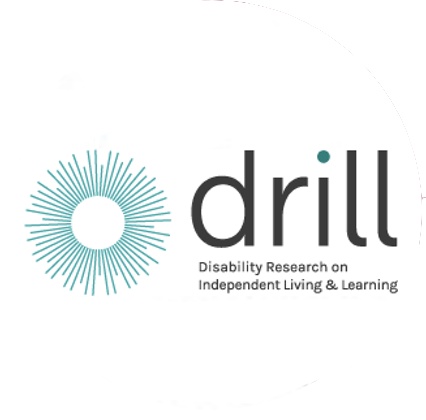 The 2 year pilot project will be coproduced by 3 disability led organisations – Research Institute for Consumer Affairs (RICA), Leicestershire Centre for Integrated Living (LCiL) and Enabled by Design. Which? will advise the project. Build greater industry awareness of the disabled consumer market – reviews will serve to build retailer and manufacturers’ understanding of disabled customers’ needs and experiences. There is no well-established, pan-disability UK review website dedicated to both mainstream and specialist disability related products. ‘Rate it!’ will benefit disabled people from a wide range of physical or mental impairments or long-term health conditions. The pilot project will be peer reviewed by 3 disability led organisations – Scope, Business Disability Forum and AbilityNet.